One of the easiest and sharpest way to download big and high quality like movies, books, music, tv, games, applications, anime, and other files, is Torrent. 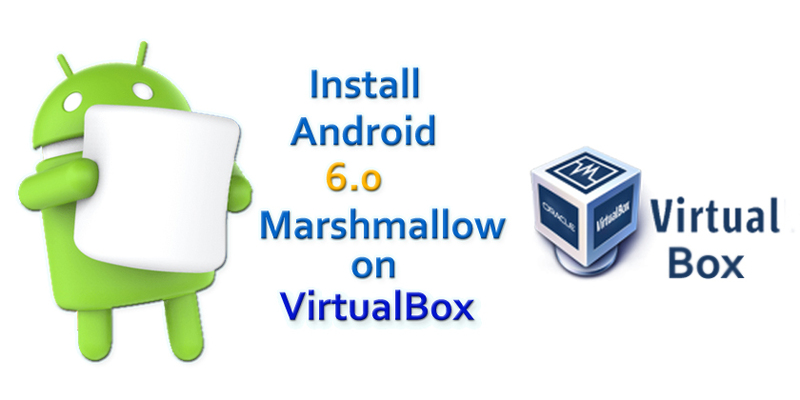 Now Android users can also enjoy downloading their files from the torrent on their smartphones without any prevention. 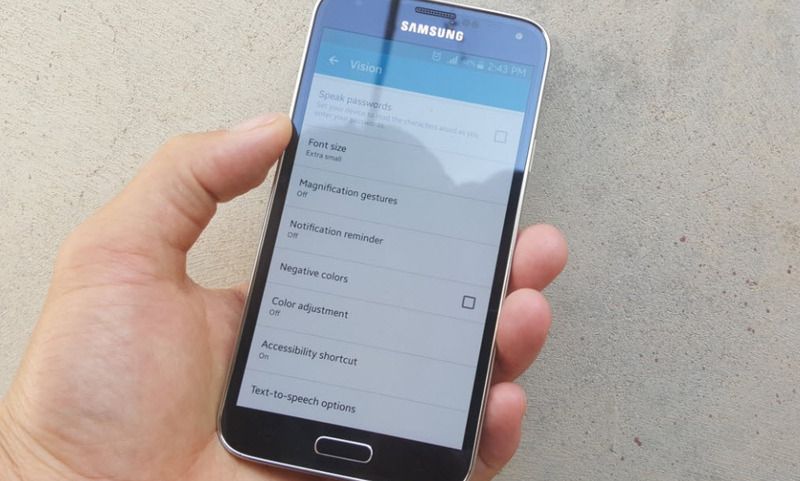 The two types of the torrent(uTorrent & BitTorrent) made everything easy for the Android user. uTorrent, the widely used and the most famous and trusted downloading client to Windows, Mac and Linux and this time for the Android operating system. The way that torrents do, no other software can’t-do the process of downloading a huge and high-quality file. uTorrent is a file downloading client for Windows, Mac, and Linux that has been made compatible with all Android devices. uTorrent is one of the most trusted torrent downloading clients which allows direct downloading and viewing of the torrents on your Android device whether it is a phone or tablet. It is a free app on Google Play Store. 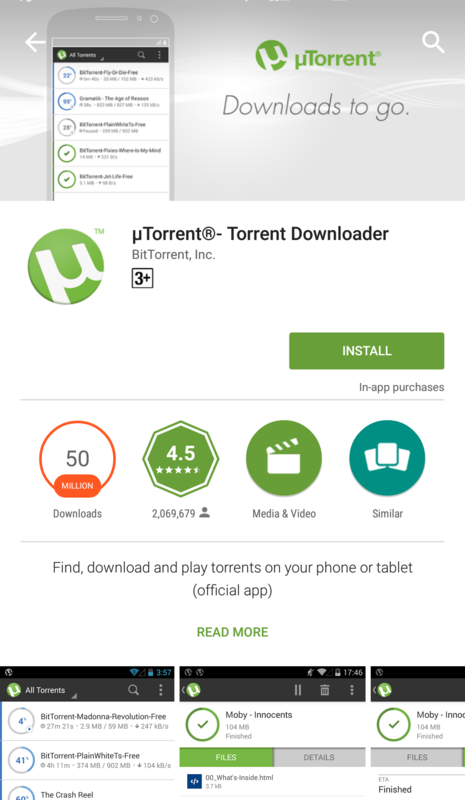 Now Head over to the Google Play Store and install the uTorrent app on your device. When you are torrenting on Android so it’s recommended that you connect to a Wi-Fi network in order to avoid eating up your mobile data. There is also another type of torrent, it is BitTorrent and this app also works like uTorrent, there is no specific difference between them. 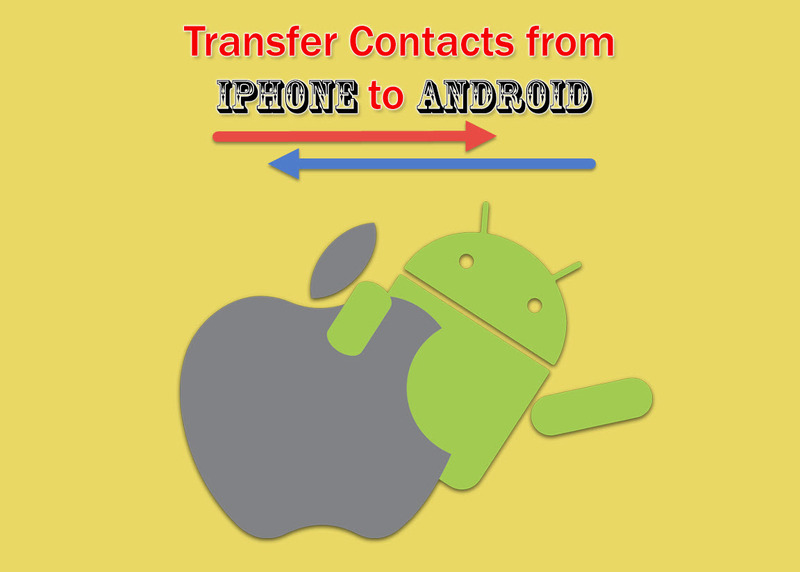 Both are file downloading client for Windows, Mac, Linux and also for Android. 1. Once get to the Play Store and download the uTorrent app or BitTorrent app from there or if you have credit you can buy a pro version of them. 2. 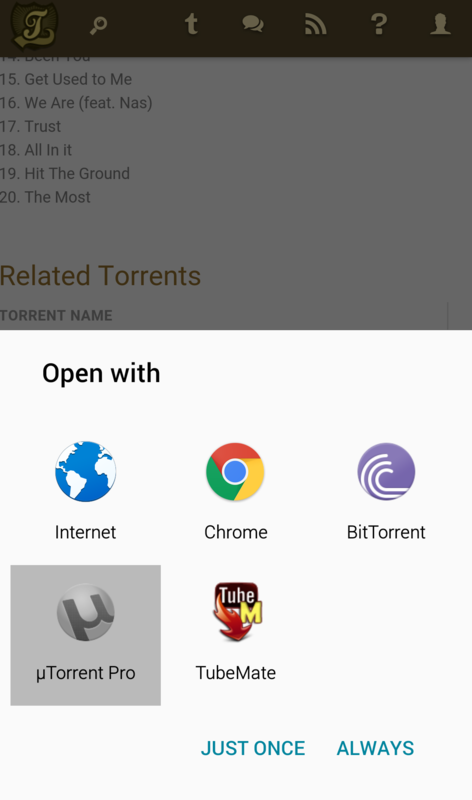 After you downloaded and installed the apps, you can search for your torrents files on your phone or tablet’s browser. Type torrent files (the files you want to download) on Google search bar with Torrent name, like “Justin Bieber album torrent”. It’ll open many kinds of torrent sites where you can download it. 3. Now find Torrentz website, select the file you want to download then the next page will appear, select the Kat.CR where you want to download it. 4. Tap on download icon on Kat.cr page then selects the uTorrent or BitTorrent to launch downloading. When the downloading started, it will take time depending on your internet. You can get out of it and use other apps, it works on background process. Thanks and if you have any questions regarding this, don’t feel shy comment below. 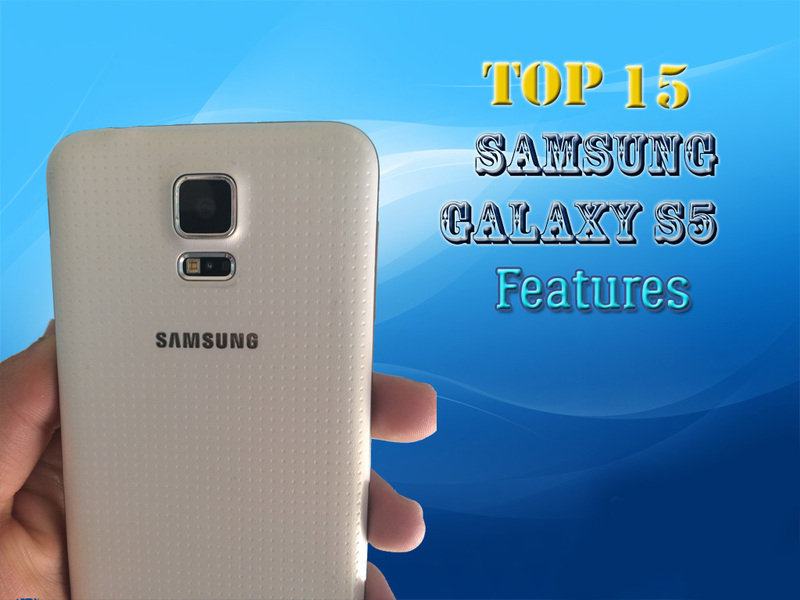 How to Enable and Use Hot keys on Samsung Smartphones?